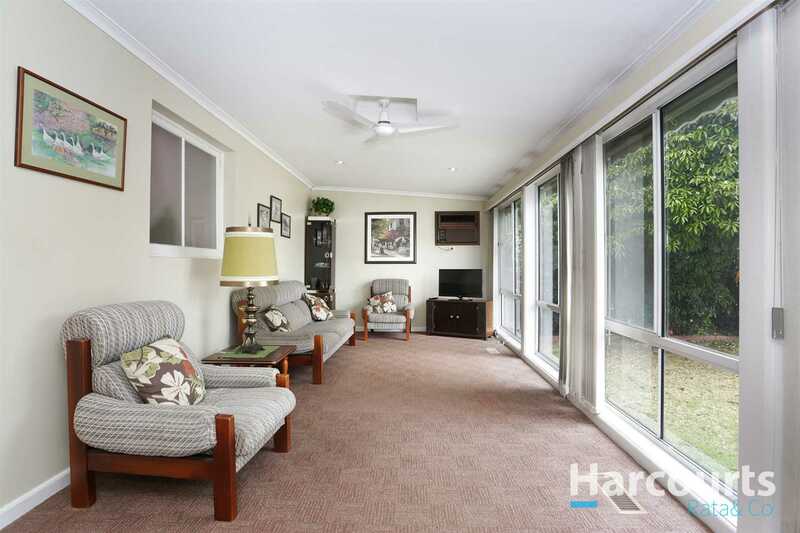 Immaculately maintained this home offers 3 bedrooms with BIR's, central kitchen with meals and adjoining light filled family room that overlooks the rear garden, dining and lounge room with gas heating and wall air-conditioning, bathroom with separate bath and laundry. 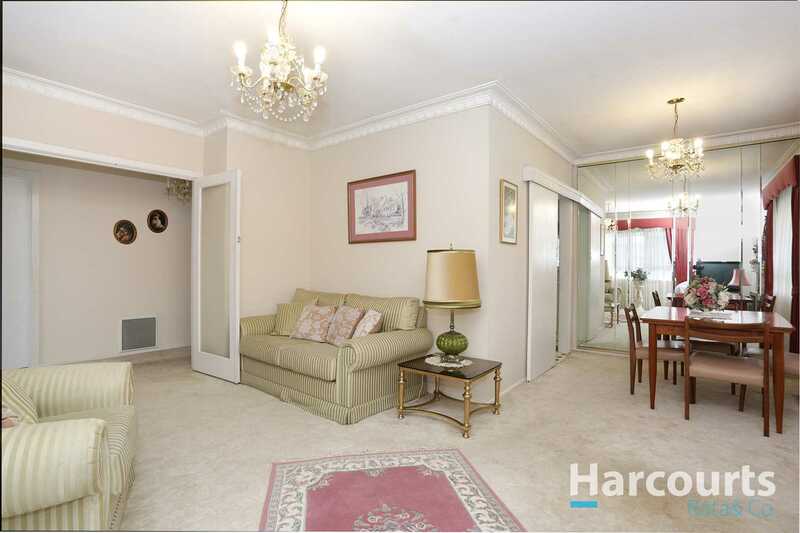 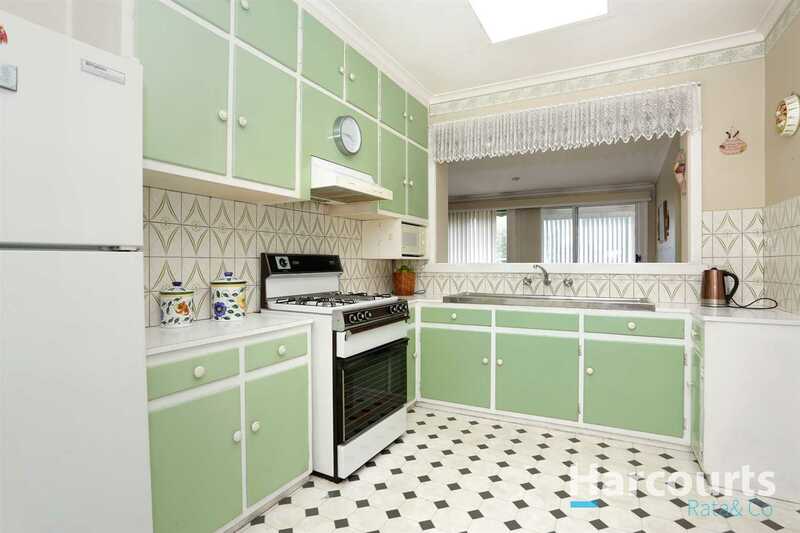 Other features include study nook or sun room, ducted heating and high ceilings. 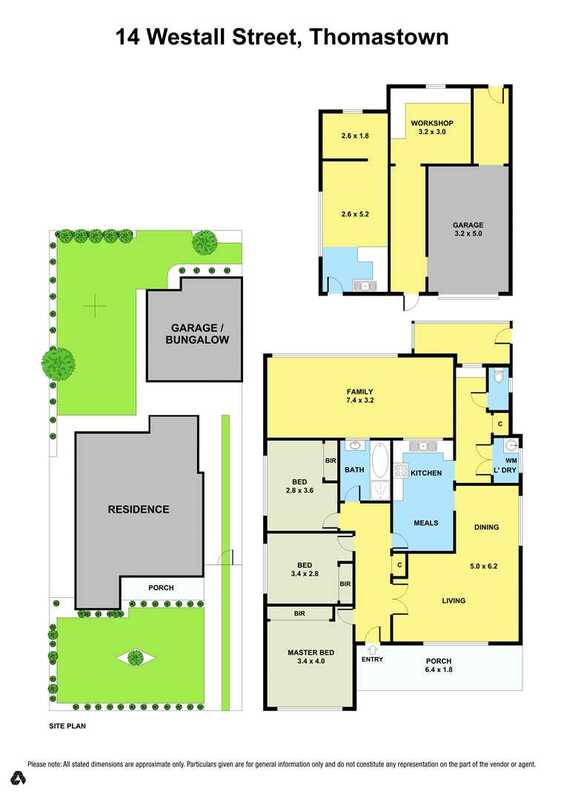 Outdoors has perfectly kept gardens, single garage with adjoining workshop, storage, bungalow with kitchenette and long driveway for further car spaces. 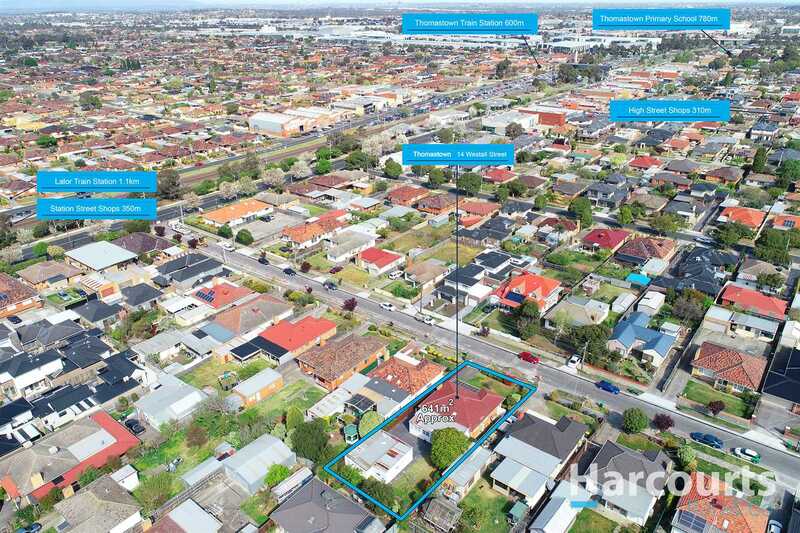 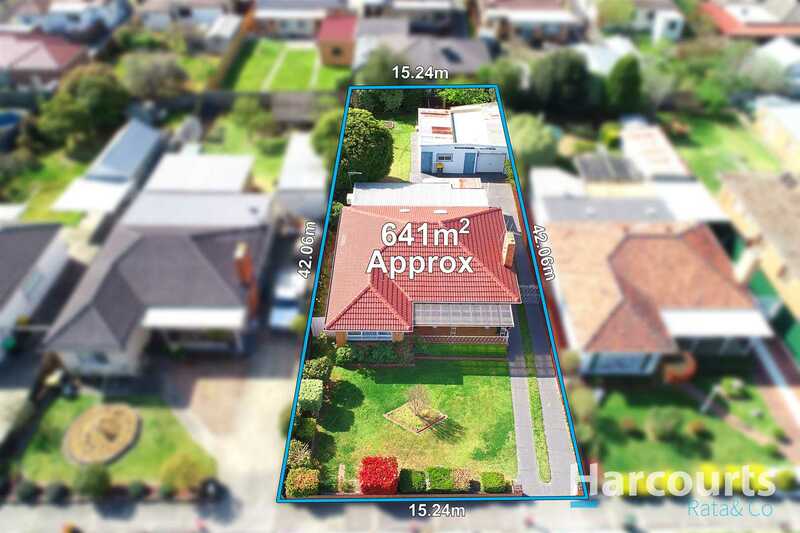 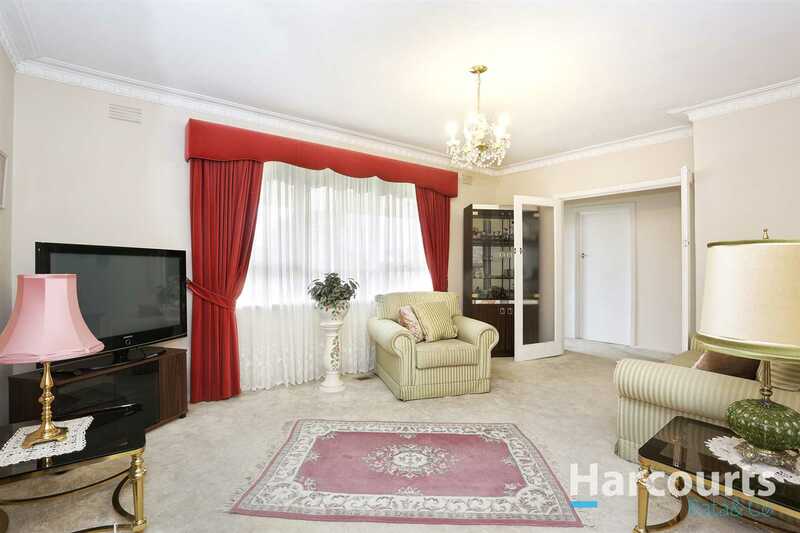 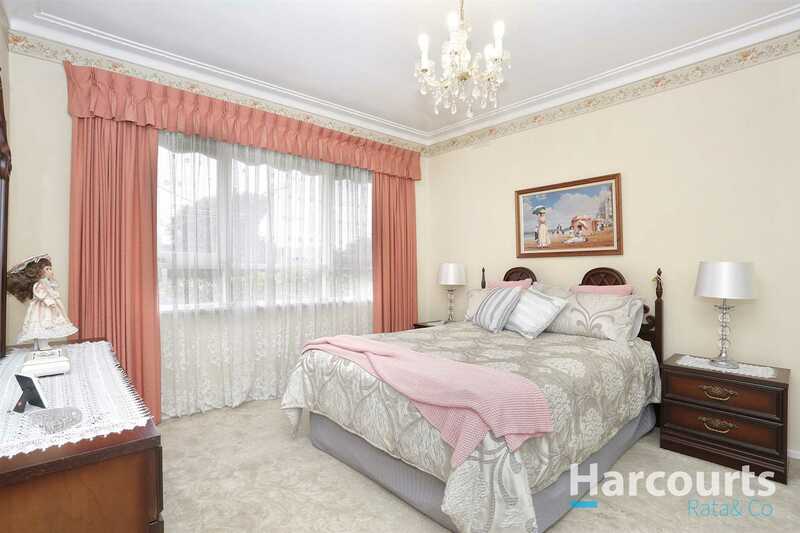 Located just off High St, Thomastown you will find easy access to schools, recreational facilities, shops, public transport and main roadways. 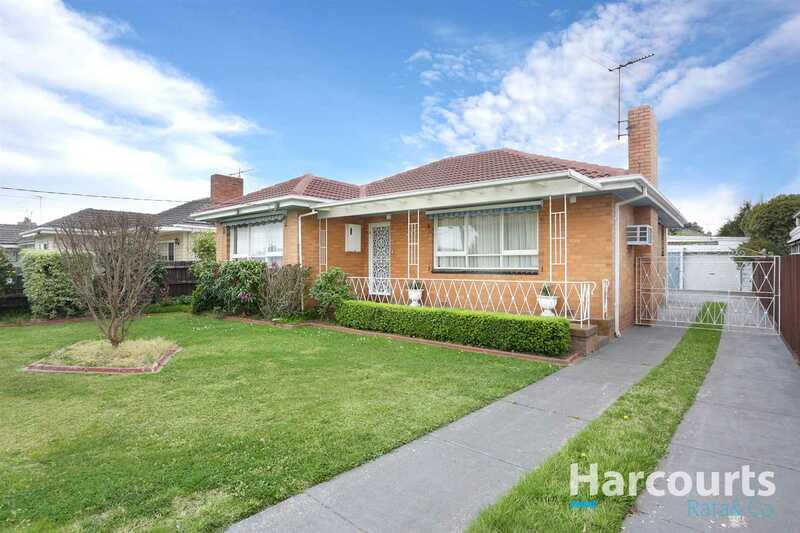 A fantastic opportunity to buy in this popular area, an inspection is a must.